If water runs through it… We do it! 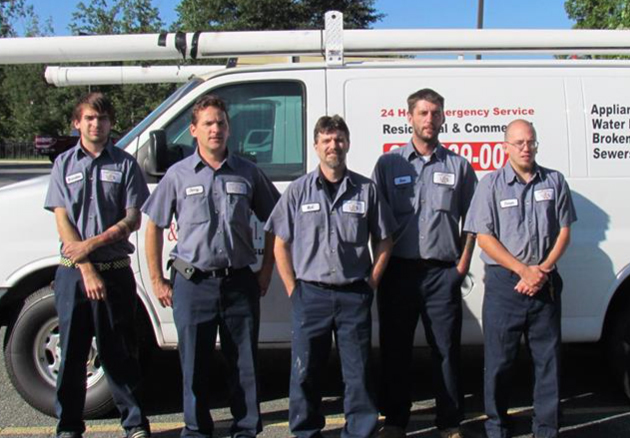 know for gas line repairs and for gas or generator installations. along with four Master’s degrees in the plumbing and gas fields. and gas fields, we have the expertise to handle a wide array of plumbing issues such as busted water heaters, broken pipes, and ice damage. absolute satisfaction, provide quality service at fair prices, and stand behind our work and products.